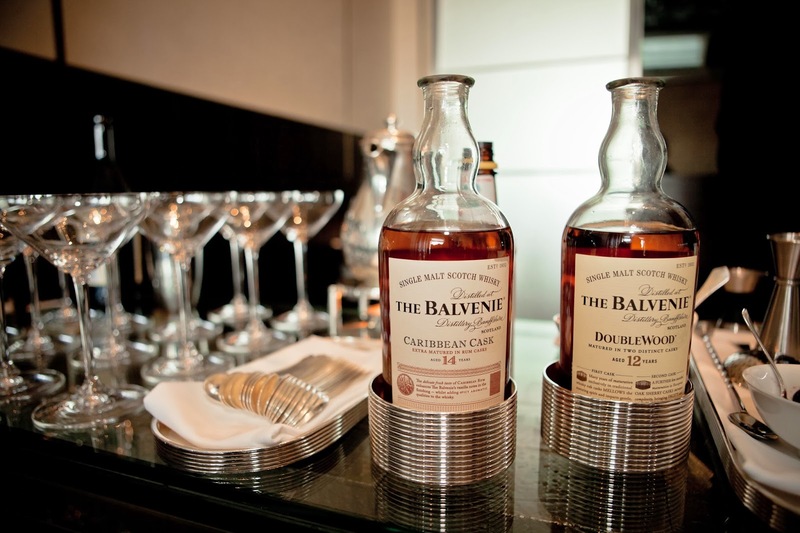 The American Craft Council, in association with The Balvenie, a Scottish distillery, awarded the 2014 Rare Craft Fellowship February 6, 2014 in New York City at Per Se restaurant. I had received a letter in December informing me that I had been nominated anonymously as one of five national finalists. 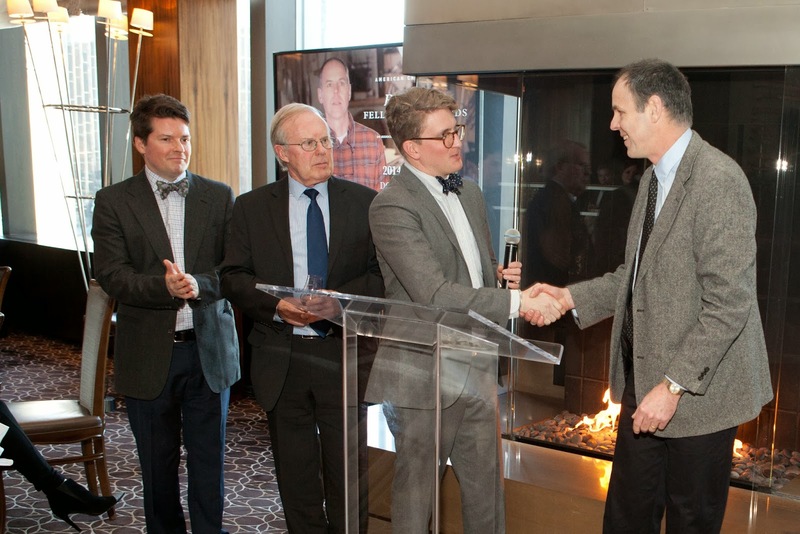 To my great surprise and honor, I was named the winner. 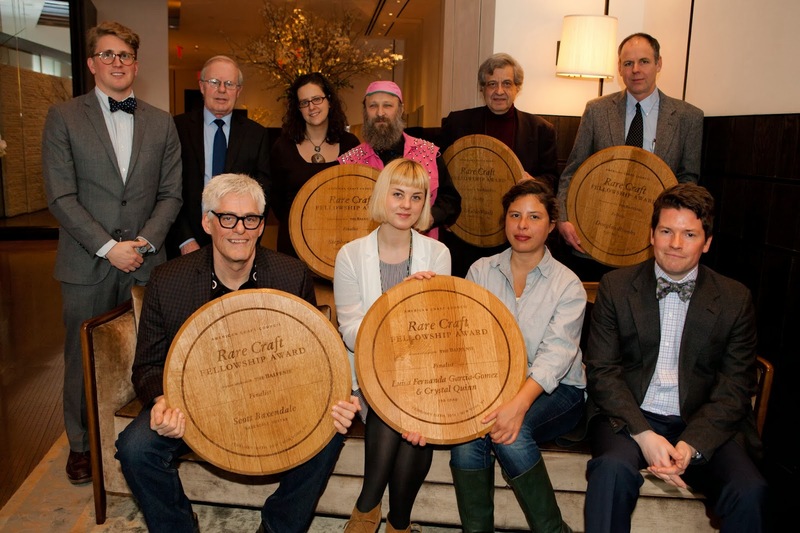 The Rare Craft Fellowship honors those who practice a rare craft and seek to preserve the skills of their trade. 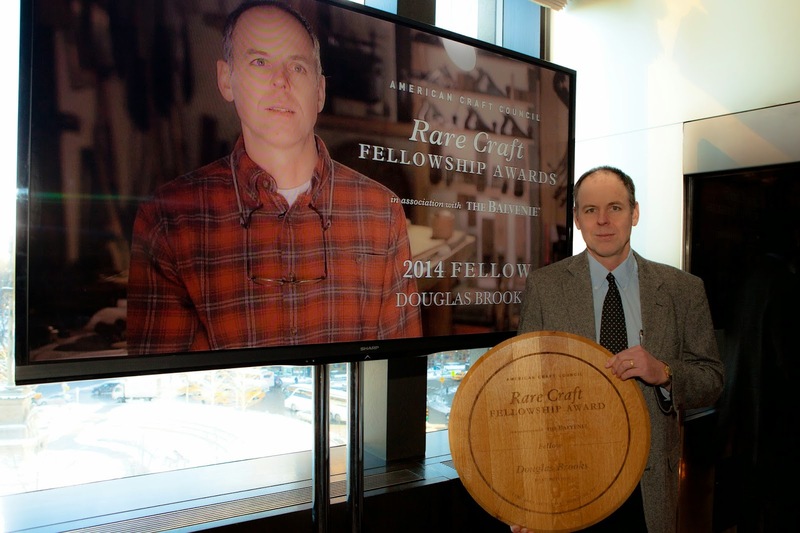 I was honored for my work in Japan documenting traditional boatbuilding. * Scott Baxendale | Luthier http://www.baxendaleguitar.com/ Athens, Georgia—Scott Baxendale began building custom guitars in 1974. Since then, he has created instruments for the world’s top musicians, restored vintage guitars for museums and private collections. His skills extend to teaching the craft of lutherie to a new a generation at his shop, Baxendale Guitar, which he opened in Athens in 2013. * Stephen Bilenky | Bicycle Builder http://www.bilenky.com/ Philadelphia, Pennsylvania—Stephen Bilenky has been working with bicycles for 44 years and opened his shop, Bilenky Cycle Works, in 1983. He has received widespread acclaim for his custom bikes and is the man behind the annual Philly Bike Expo. * Ubaldo Vitali | Silversmith http://en.wikipedia.org/wiki/Ubaldo_Vitali Newark, New Jersey—As a fourth-generation silversmith, Ubaldo Vitali has gained extensive knowledge in both historic and modern metalworking techniques. He was born and raised in Italy and moved to the US in 1967. Vitali creates new works using historic techniques, restores old metalwork, and promotes the preservation of historic collections. * Ina Grau | Shoemakers http://inagrau.com/ Minneapolis, Minnesota—Luisa Fernanda Garcia-Gomez and Crystal Quinn started the Ina Grau shoe company in 2011 with their limited edition lines. The pair’s unique shoes emphasize traditional techniques, a blend of Columbian and American styles, which are handmade in both countries.